With the Final Fantasy VII being such a fan favorite nobody is really surprised that an HD remake is coming. 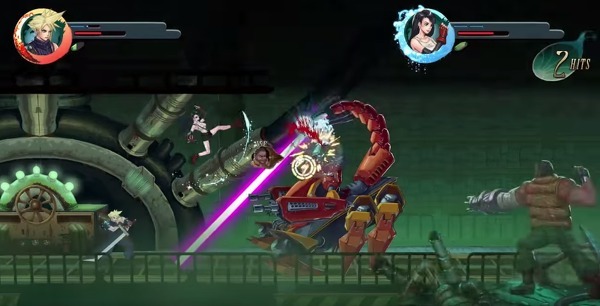 But, until then how about an action arcade hack and slash version of the game. 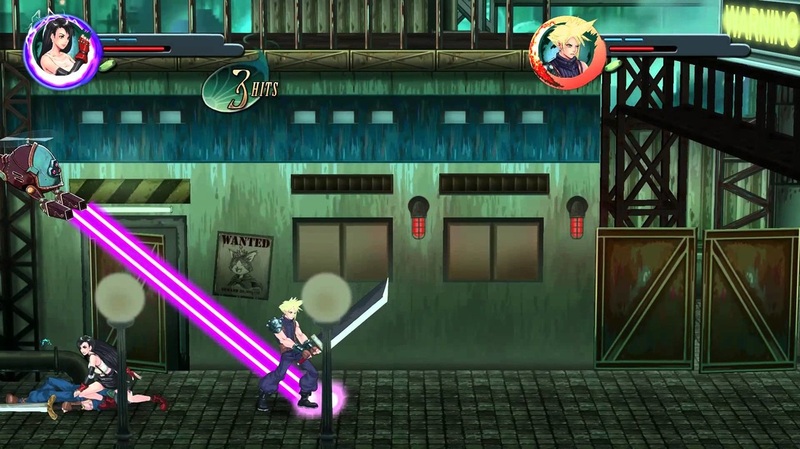 A fan made version of Final Fantasy VII is out there and it is in the same style as games like Golden Axe, Final Fight and Dragons and Dungeons: Chronicles of Mystara. This new interpretation of the game is available for PC and Mac gamers. We have no association with this game or it developers, we just love this idea. There is only one level to play and it is the Midgar level and if you have played Final Fantasy VII then you know how the game starts. According to the start screen there looks like the developer PD Design Studio has plans to have 11 more levels, bring the grand total to 12. 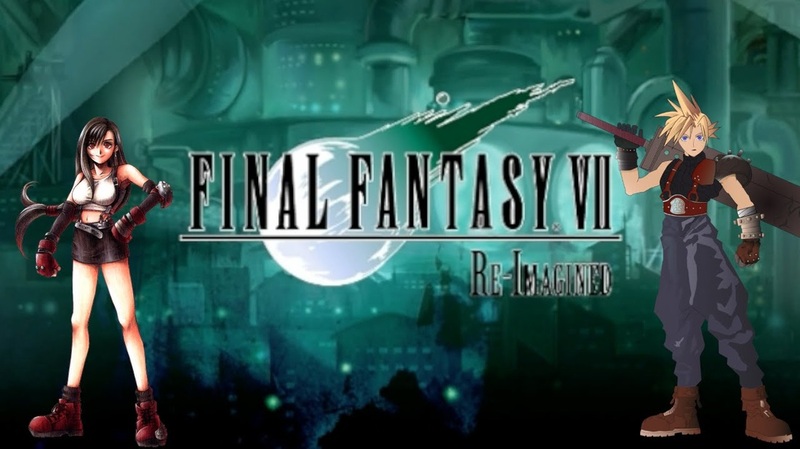 Final Fantasy VII Re-Imagined is just a demo right now but if this turns into a full game we will be more than happy to play it, even if it is 40 plus hours long like the original Final Fantasy VII. Check out the games website and try it out!